Such a cute card - love the colouring! Thanks for joining us at TPSC this week! Your card is great! And you did a fabulous job with the blonde! Super cute image and I love the metal HB embellies. Hope you are having a great weekend! This is gorgeous, you've coloured Lylah perfectly! I love the colours on this card and the metal sentiment. Thank you for joining us over at TPS this week for our 'Distressing' challenge. Awesome card! I LOVE the shades you used for the clothing! Those BG's are my faves. Thanks so much for playing along with iCopic. Oh Katie, this is AMAZING! Gorgeous colouring - your blending is perfect!!! I always over blend and then the ink dries up and goes blotchy! See you again soon honey! 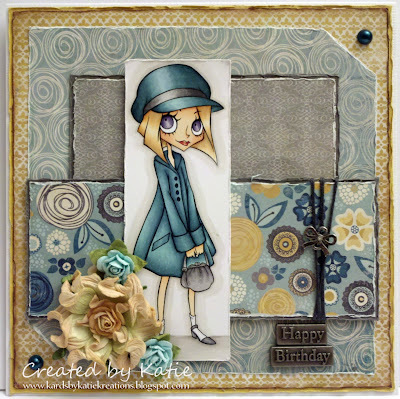 Gorgeous card, Thank you for joining in with us at C.R.A.F.T Challenge this week. Love Love Love! You do such an amazing job on your cards! and I love the mix of papers and colours used. 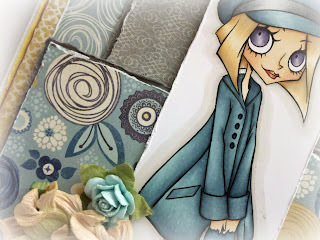 Thank you for stopping by at my blog, must say *wow* you make the most amazing cards. Just love love love your colouring. 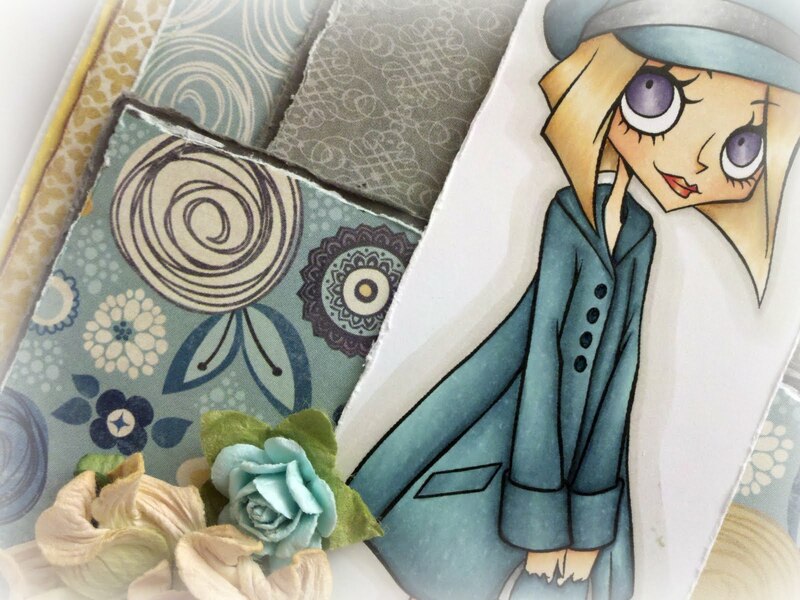 I have to tell you that I have looked through every page of your blog twice over and your work blows me away!